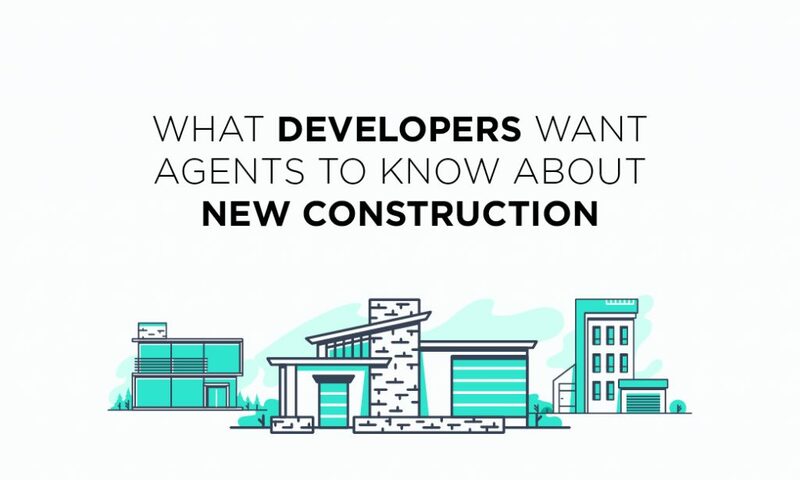 We asked some of the smart people we know in the development and new construction industries what they thought about the state of the industry, the influence of amenities and technology and what agents can do to make new-construction deals flow more smoothly. Here’s what they had to say. Would you say there’s a healthy number of new housing units coming to market in the next year to meet demand? Often one of the main differentiating features between new and existing homes is the number of technological bells and whistles. Do you think smart-home technology and more energy-efficient design have the potential to shift the new vs. resale proposition for consumers? What other factors do you see leading to buyers choosing newly-built homes over existing ones? New construction can be difficult for agents to break into. 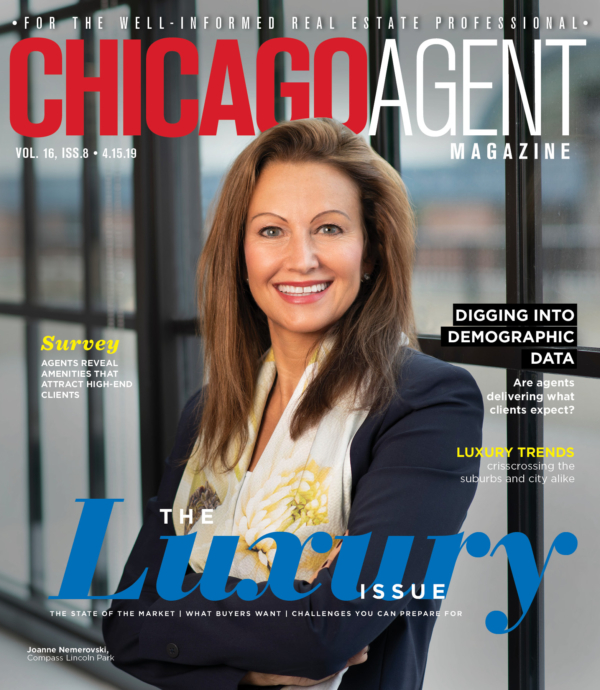 What can real estate professionals do to make sales of residential new-construction units smoother and more efficient? What kinds of problems do you run into most often when working with outside real estate professionals?